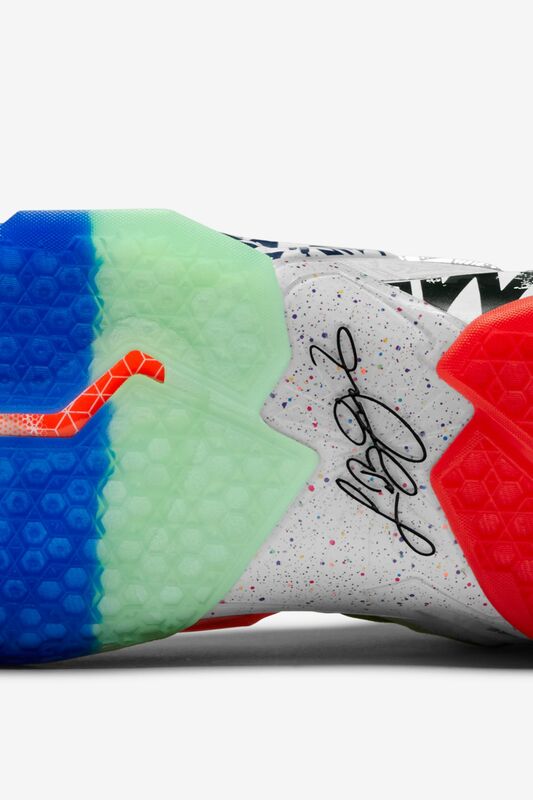 It’s been over a decade since LeBron’s signature footwear series kicked off. 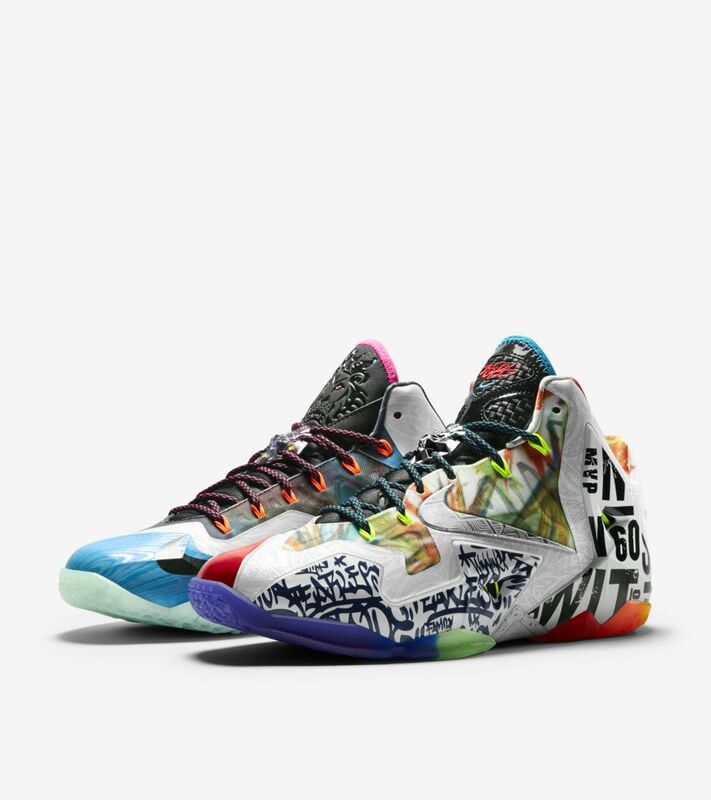 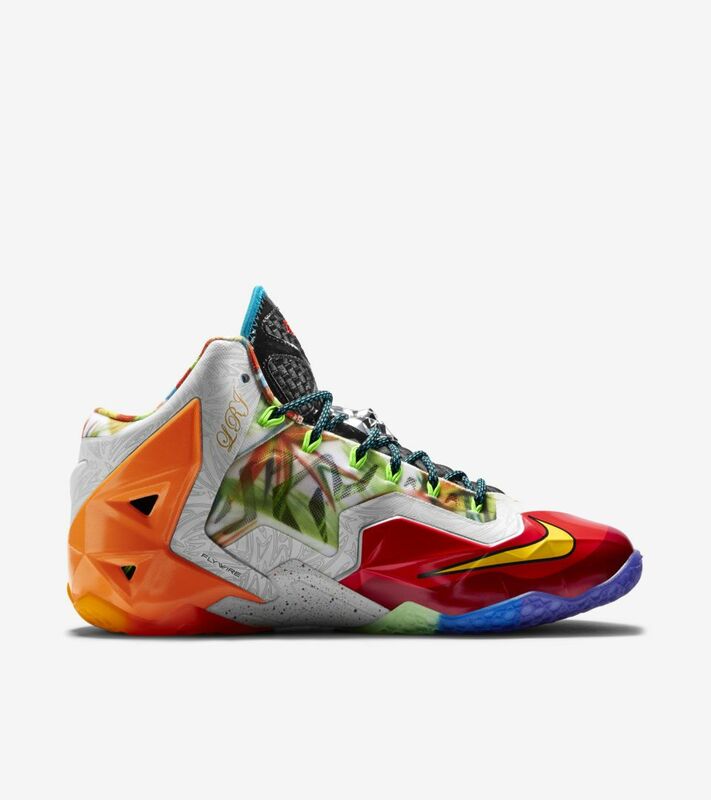 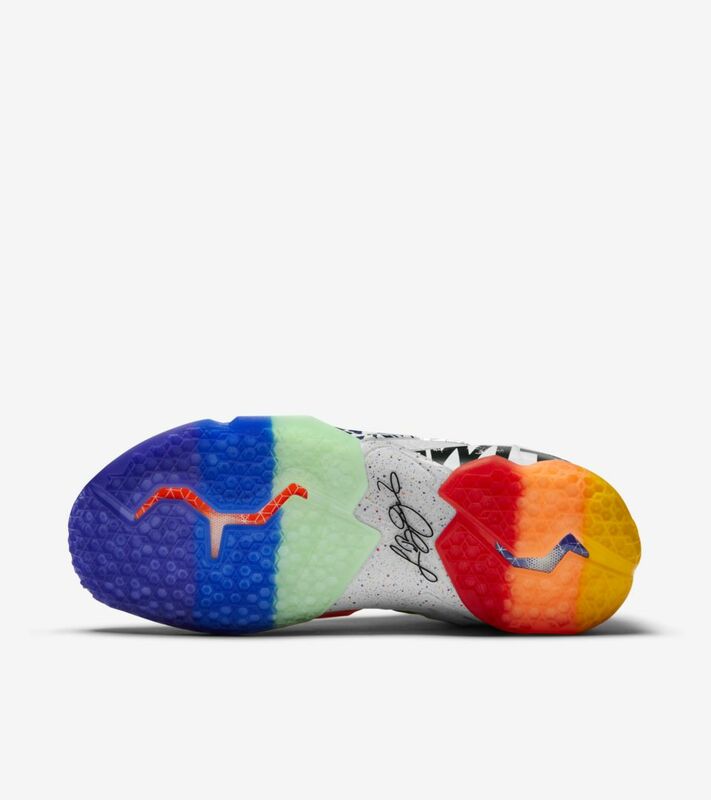 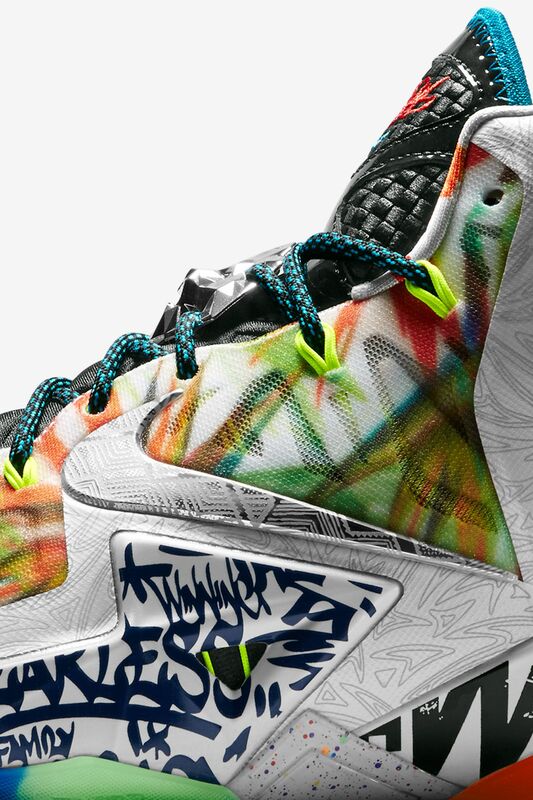 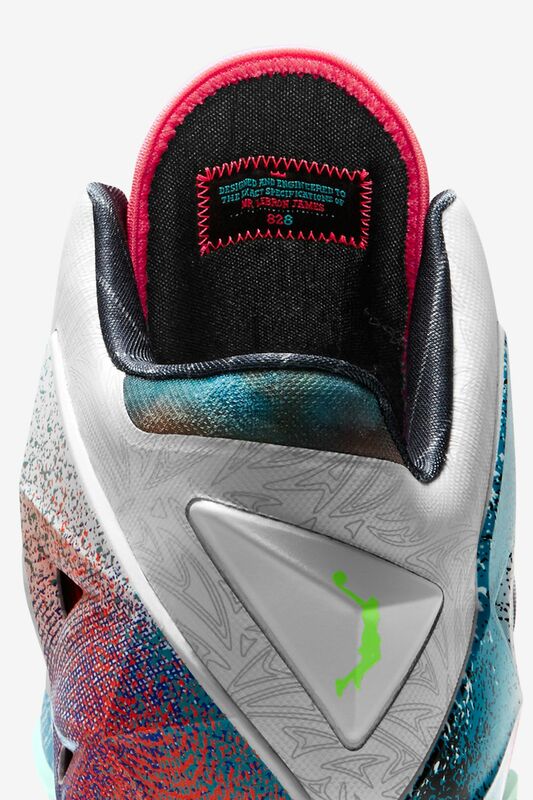 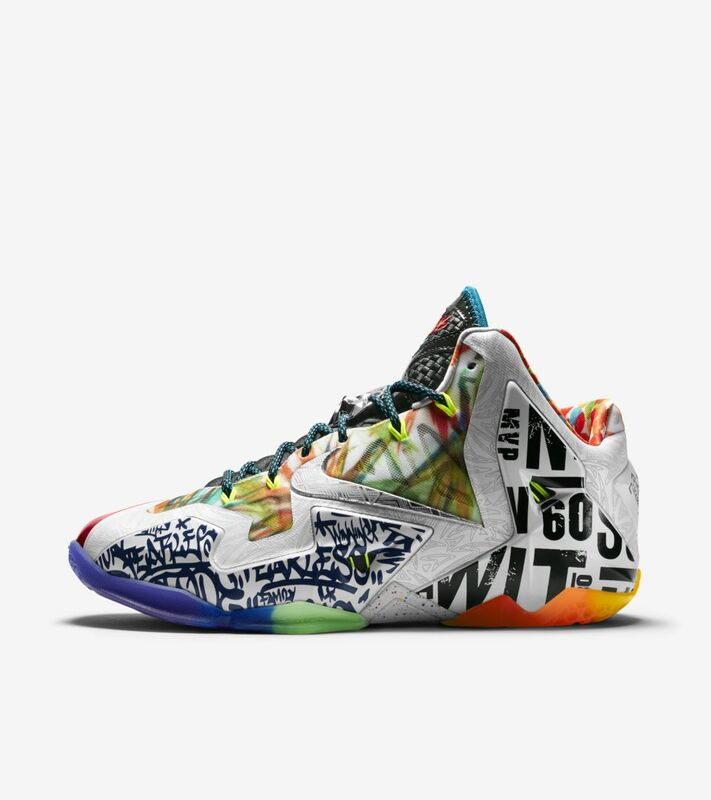 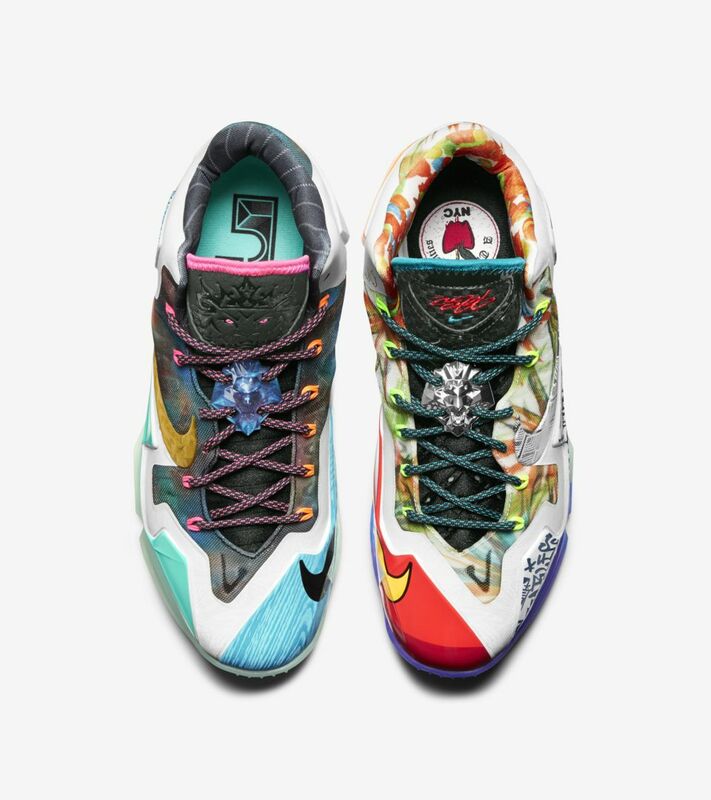 Closing the chapter on his 11th signature shoe, the LeBron XI 'What The' borrows elements from the past ten models to present a new take on the innovative sneaker. 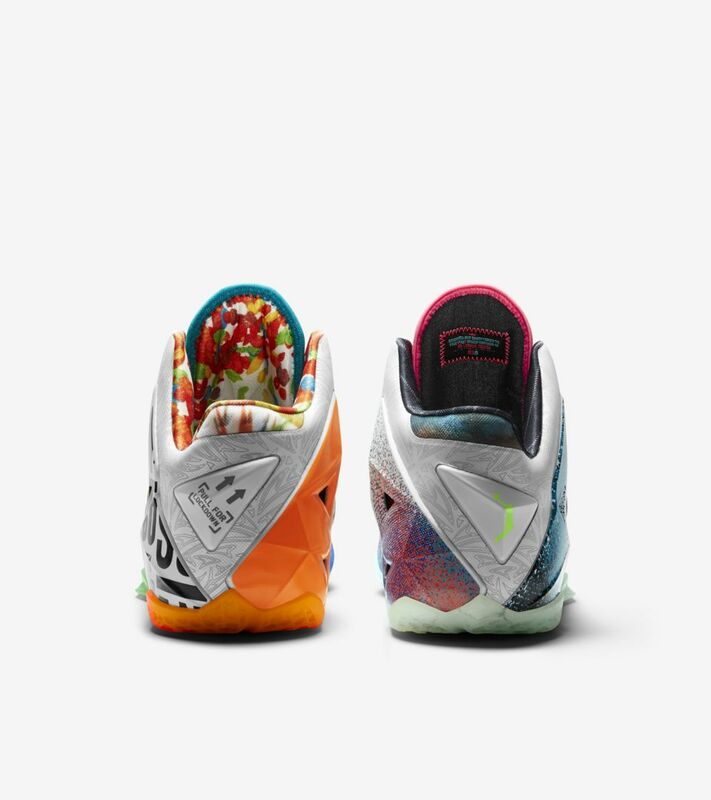 From the Air Max LeBron VII’s clean tongue to the LeBron IV’s striking graphics, unforgettable elements come together to celebrate a decade of excellence.